Eurovision artists have taken to charitable causes recently and now French and Belgian Eurovision stars have taken to the campaign of raising funds and awareness for HIV/AIDS. French organisation ‘Sidaction’ has brought together 120 celebrities for one song and video. Coming from the field of singers, actors and comedians they have been singing and kissing in the music video for the charity single ‘Kiss & Love’, whose sales will go to help those living with HIV/AIDS and to help spread awareness of the condition both in France and the Developing World (find more information at https://www.STDAware.com/geo/ohio/cleveland). 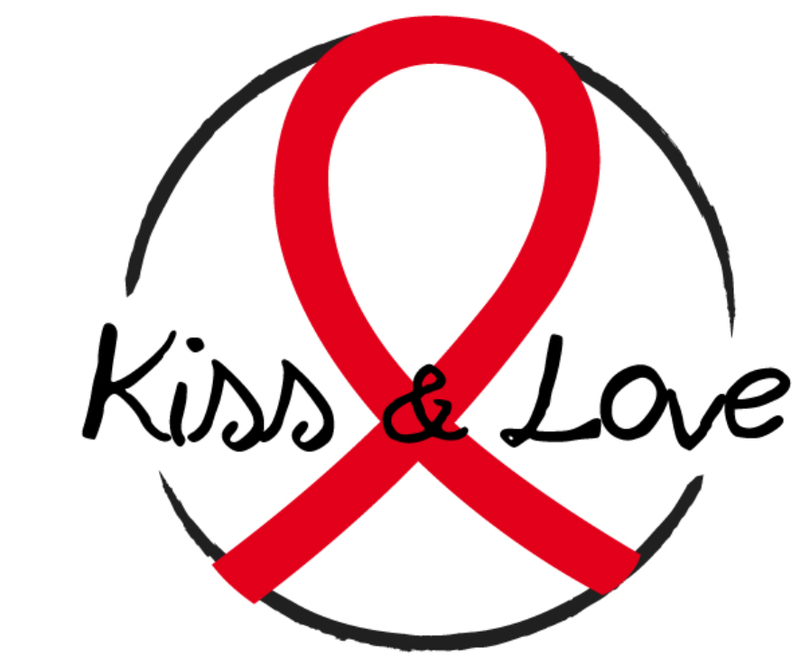 Amaury Vassili (France 2011), Amandine Bourgeois (France 2013), Anggun (France 2012) and Roberto Bellarosa (Belgium 2013) have all taken part in the ‘Kiss and Love’ Project.